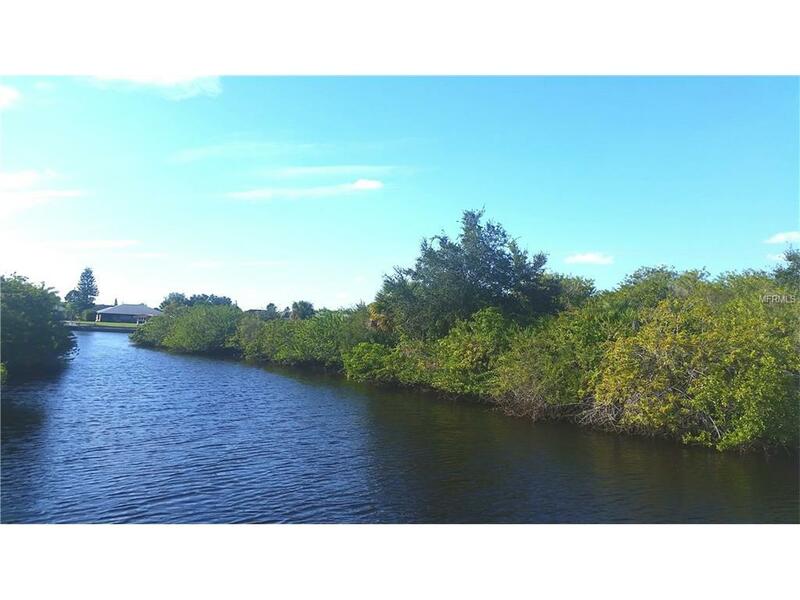 Beautiful waterfront lot in Port Charlotte for your future dream home to be built. 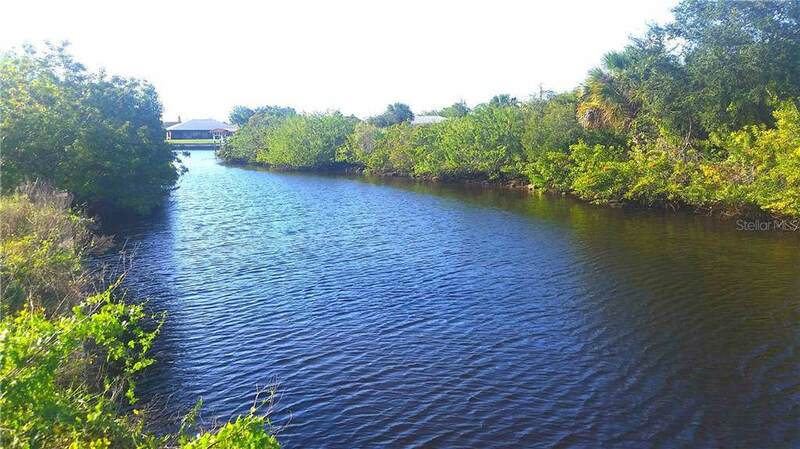 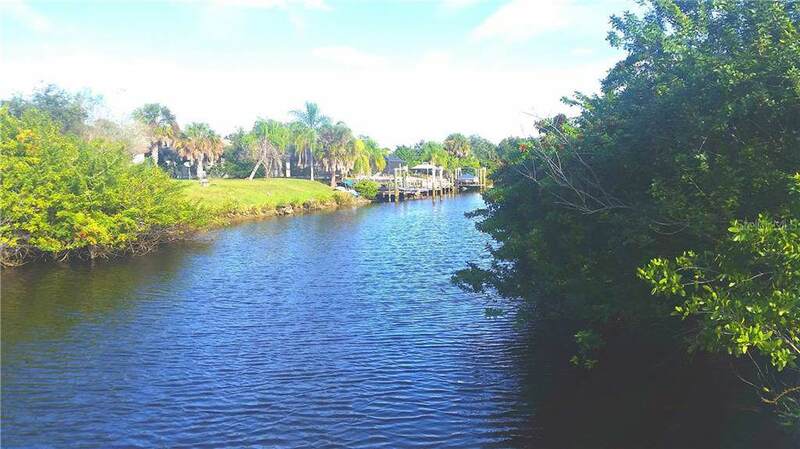 This 80' x 125' lot is idea for construction and the water position of this parcel is a boater's dream with access to Charlotte Harbor via Lewes Creek. 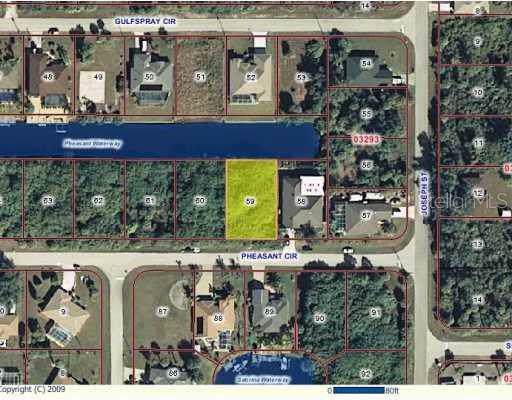 This lot can be purchase in conjunction with the adjacent parcel listed separately in MLS.